Talent Show application form is ready! Please click on the link for the talent show application form! If you have any problems, please contact Mary at the Chamber at 920 876 2922! 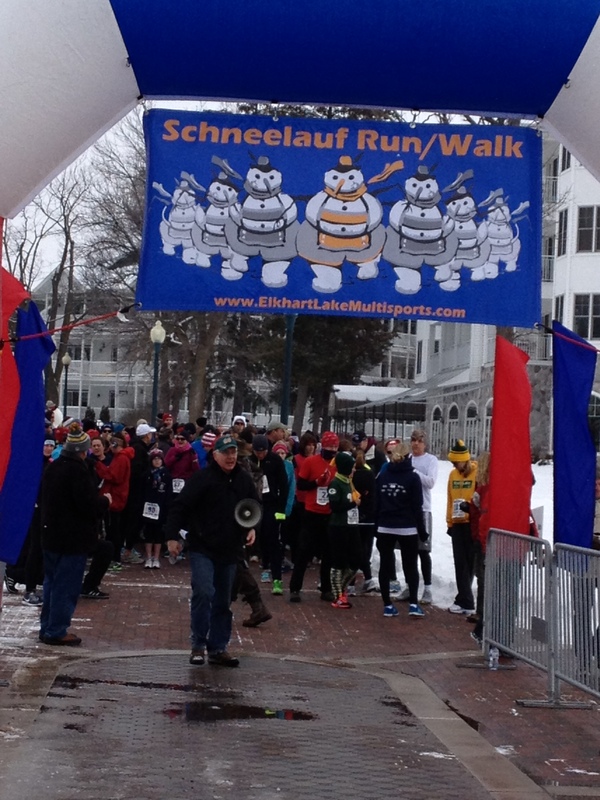 Schnee Lauf (5k) run open for registration! In 2014, we have lowered the entry fee to $25! $5 of your entry fee will go to The Elkhart Lake Glenbeulah Education Fund set up in memory of Mary Salzwedel! 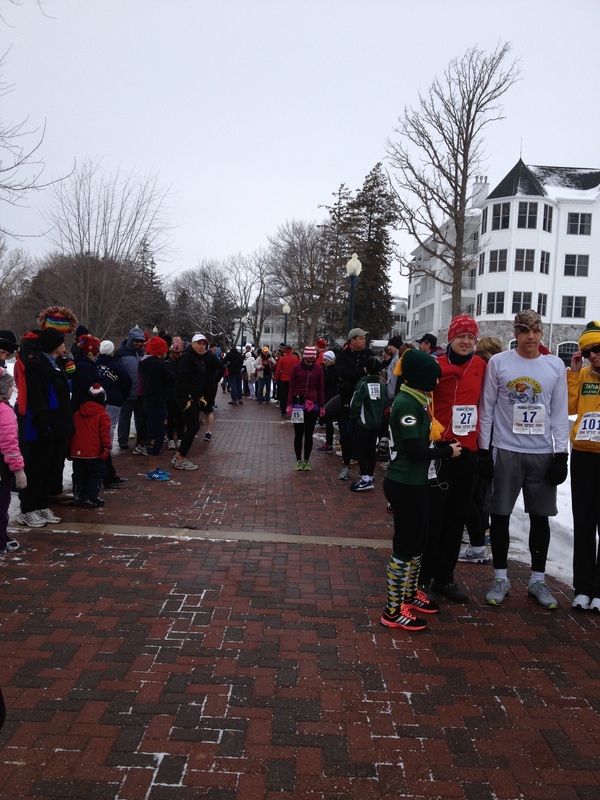 Also, the hoodie is optional this year – check out the Elkhart Lake Multisports website! Schnee Days 2014 is coming soon! February 21st through February 23rd!